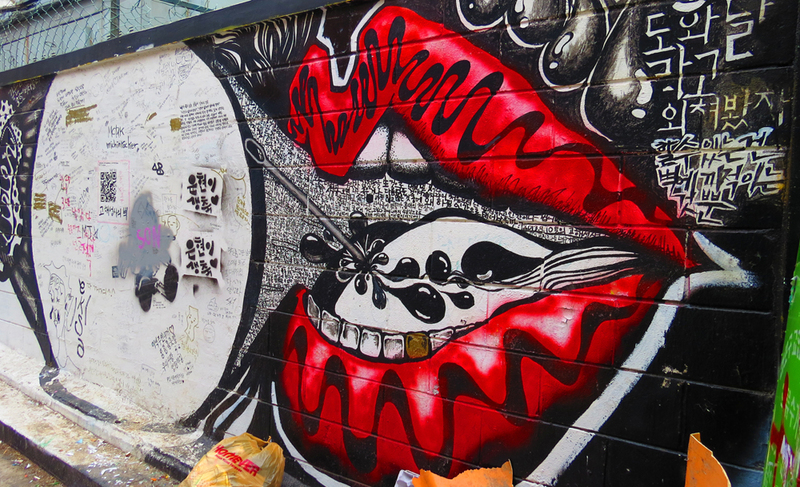 It’s cool how the materials from phones can make some very interesting pieces of art. 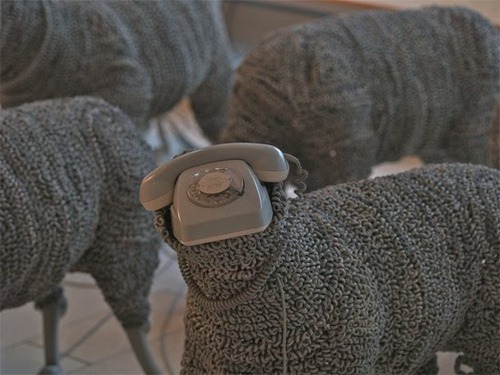 Take for example these sheep made from phones. Everything from there heads to their hoofs are made from old telephone handsets!